We offer STOTT PILATES® training. We do not offer classes at this time. Pilates is a perfect compliment to cardiovascular exercise. Pilates mind-body aspect can be useful in preventing stress-related illnesses. Why not start now? Dallas Pilates training starts at $75 /hr. 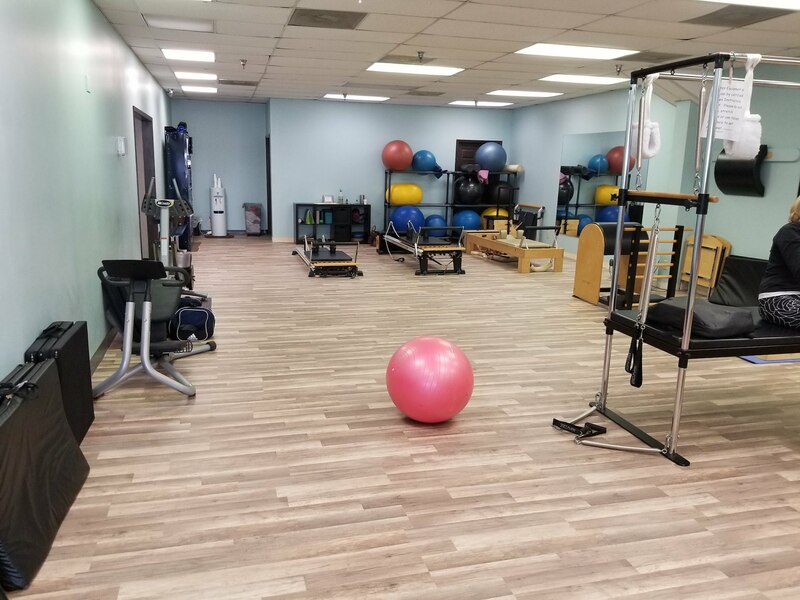 For those of you who are looking for a more affordable way to begin Pilates please take a look at our Specials page for more information on our current offers.